Microsoft's Chief Research Officer Rick Rashid appears in the video speaking English which is then run through a live translation machine that converts his words to grammaticaly correct Chinese. According to Rashid, his words are first converted into Chinese text, then run through a Chinese text-to-speech program that Microsoft developed with the help of native Chinese speakers. In fact, he states confidently that Microsoft's work has increased word recognition rate by 30% over previous methods, creating something the average Chinese speaker would understand. Once the Chinese audio track is ready, it's played back to the audience using Rashid's own voice - crafted from dissections of hours of recordings he previously made. 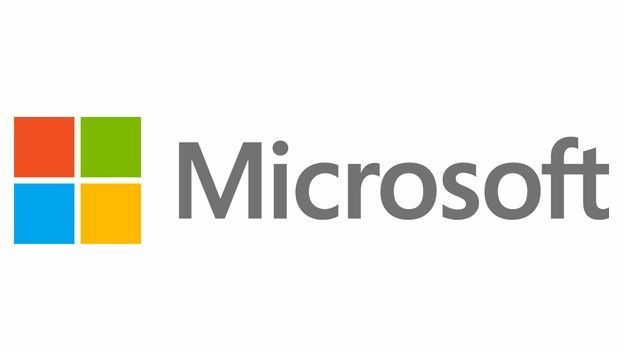 Microsoft aims to have this software "breaking down the language barriers between people" in the next few years. While language teachers may be reaching for their P45s, the rest of us will be able to shoot the breeze with any Chinese speaker. Check out the video for the full demonstration.